Dr Murray holds degrees in Law, Arts and Industrial Relations from Melbourne and Oxford Universities. She has published extensively on Australian and international employment law. In addition to her academic publications, Dr Murray has worked in policy development and consultancy in Australia and abroad on a range of labour regulation matters. 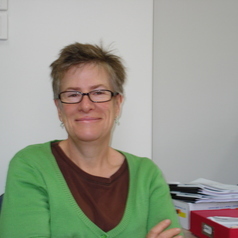 She is an Associate Member of the Centre for Employment and Labour Relations Law, the University of Melbourne.